The Dark Knight III is a follow-up to the groundbreaking The Dark Knight Returns, and its sequel The Dark Knight Strikes Again. It will be written by Frank Miller, the creator and writer of the first two books in the series, and by Brian Azzarello of 100 Bullets fame. 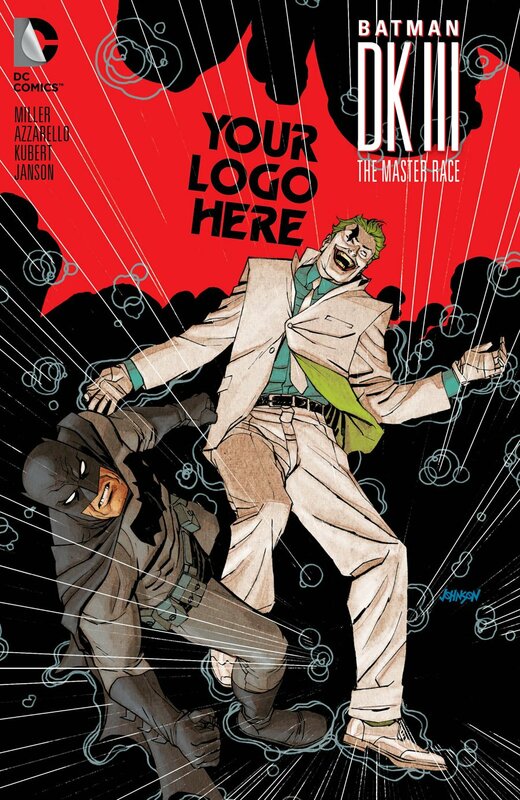 It will also feature art from Kubert and Janson. 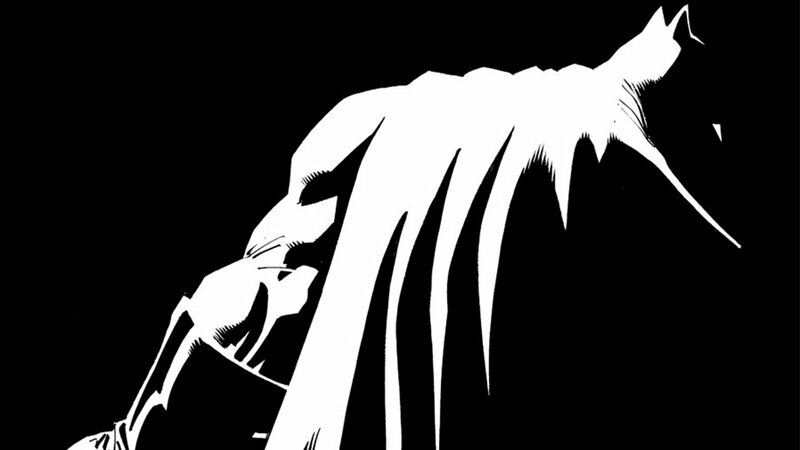 The Dark Knight III is slated for a November 25th release.